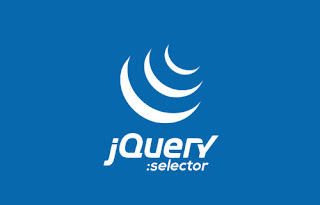 jQuery can be used to select an HTML element or a group of HTML elements by using its name. Using jQuery , HTML elements can be selected by referring to their name , ID, or class to which they belong. Here, by using the $("h1.exClass") statement, only the <H1> header elements specified with the exClass value for the class attribute will be selected and by using the $("h1#exId") statement, only the <H1> header elements that are specified with the exId value for the ID attribute will be selected. jQuery also supports nesting of elements. This allows applying the action on the elements that are nested within other elements.For example, a list item nested insde a list. Consider the example of ShopForYor online shopping website where the web designer want to implement a menu and submenu. The submenu items must be linked to display their details in a new document. A menu comprises a list and list items that are denoted by a <UL> and <LI> tags. In the preceding syntax, attribute-name specifies the name of the attribute . In the preceding code snippet, all the elements with the src attribute are selected. In the preceding code snippet, all the elements that have the src attribute as movie.jpg are selected. 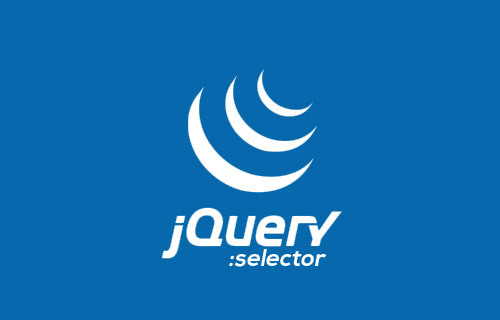 jQuery provides CSS selectors to modify the CSS properties of an HTML elements or document. In the preceding code snippet, all the div elements are selected in the document, and the CSS color property value is modified to green. In the preceding code snippet, all the div elements are selected in the document , and CSS property value is modified to green and the font-size set to 200%.